We made this one because one of the main people in the company can’t eat onions. It turned out to be one of the best chili’s we have ever had though. 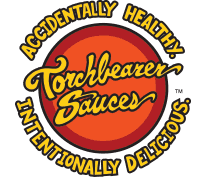 Optional 4 oz of any of our sauces. The BBQs, the hot sauces or even the salsas will all work well with this recipe.